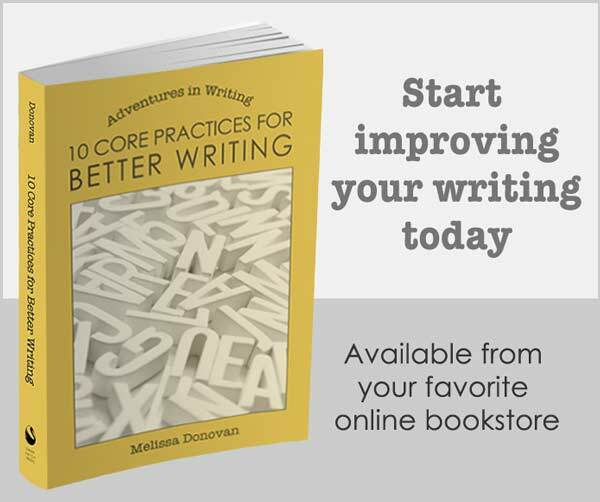 Are you becoming a writer? People often ask me how to become a writer. It seems like a simple enough question, until you start considering the semantics of the word writer. 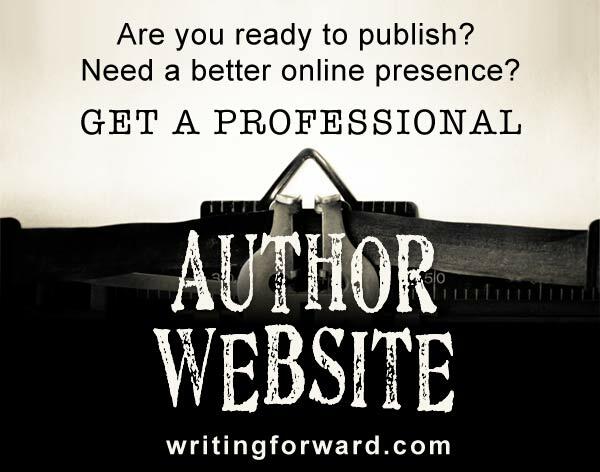 A writer can be someone who writes, someone who has written, or someone who writes professionally. Anyone who’s been to school has written something, so this is a very loose definition. Let’s rein it in a little. We usually don’t use the word writer to indicate anyone who has written; we limit it to those who write regularly and those who write professionally. So the simple answer is this: to become a writer, all you have to do is write. To become a professional writer, you need to get paid to write. We can quibble about the details: How much does one have to write to be considered a writer? Do all forms of writing count? What if you only write on the weekends? What if you’re a blogger — is that a kind of writer? Who, exactly, gets to proclaim this title? I can’t remember when I started calling myself a writer. For many years, I called myself a writer the way scrapbookers call themselves crafters and people who play community sports on the weekend call themselves athletes. It was all about context: writing was something I did, something I was passionate about, but not how I made a living. Yet I claimed the word because it correctly defined a part of who I am. I wrote; therefore I was a writer. Becoming a writer is a long journey for many of us. There may never be a defining moment when you suddenly become a writer. It may be something that creeps up on you. It starts as a question: Am I a writer? Then it becomes a possibility: I might be a writer. Then it’s a process: I’m becoming a writer! All of this reminds me of The Velveteen Rabbit, a story about a plush toy that wants to be real. The message of the story is that it is already real. This deals more with sentience as the deciding factor, but with writing, I think it’s safe to say the act of writing is the deciding factor. If You Write, Are You a Writer? I regularly encounter people who write prolifically — every day — yet they are hesitant or unwilling to call themselves writers. Some say they can’t call themselves writers because they aren’t formally trained, they haven’t finished a book, or their work hasn’t been published. Well, if you write every day, what are you if not a writer? If you don’t claim the word writer for yourself, you’ll end up in a perpetual state of becoming a writer without ever being a writer. So I say if you write, then you are a writer. The word writer doesn’t tell us much anyway. A writer could be a technical writer, a copywriter, or an ad writer. Novelists, screenwriters, and poets are writers as are playwrights and journalists. It can be someone who’s been published but not paid to write, or someone who’s been paid to write but not published. But it is most definitely someone who writes. So I say this: stop becoming a writer and just be a writer.